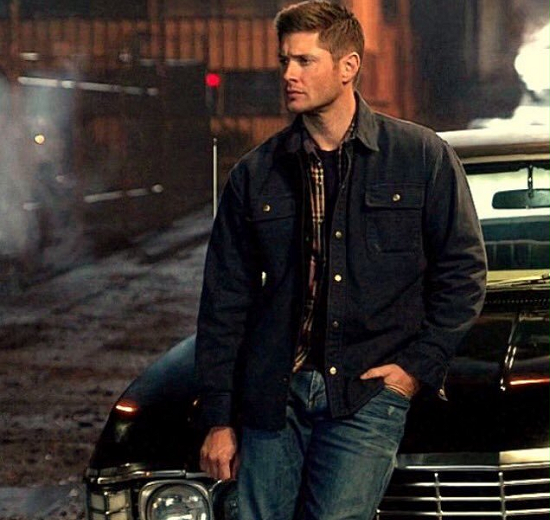 You have reached the fanlisting for the character Dean Winchester from Supernatural, listed at The Fanlistings Network, in the Characters: TV category. Dean is portrayed by the amazing Jensen Ackles. If you're a fan of this awesome character, join the fanlisting! This is also the physical listing for Dean, listed at The Alterlistings Network. © 2016 Holly of Winters Eve This site is purely fan based and the images used in the making of the fanlisting do not belong to me, they are just here to represent the subject of the site. No infringement is intended.